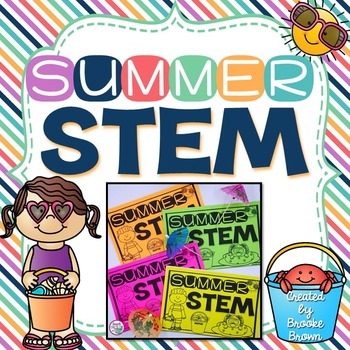 This FREE half-sized Summer STEM booklet is perfect to keep your little engineers engaged over summer break! 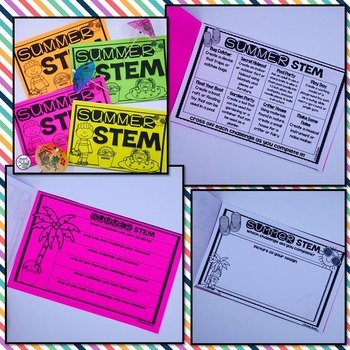 Eight summer-themed challenges are provided in a choice board format, along with student recording sheets and a final reflection sheet. Open-ended challenges can be completed using common household materials and materials found in nature. I hope you and your students LOVE it!